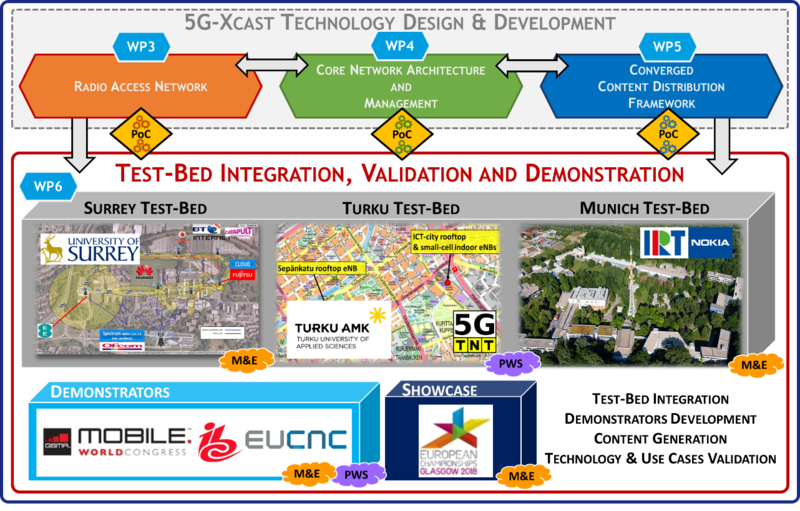 By second time in the project´s life, Munich and IRT headquarters were the venue of a 5G-Xcast face-to-face meeting. 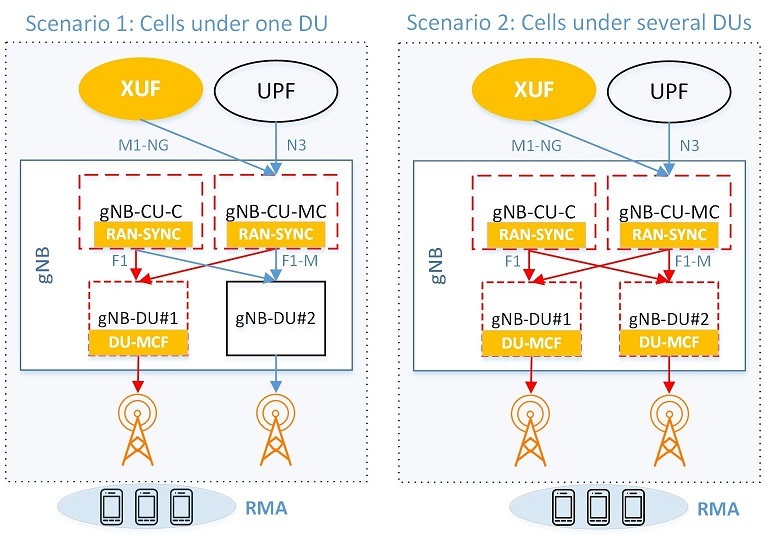 From the 2nd to the 4th of April, 5G-Xcast partners met for the last time to define the final steps of the project. Among the topics discussed, the final tasks carried out in all the work packages were one of the main points to address. Different sessions were dedicated to coordinate the composition of different deliverables together with the final design of the planned trials and Proof-of-Concept (PoC) solutions. 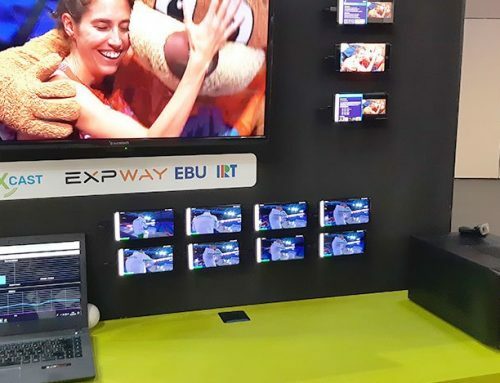 The fine-tuning of different 5G-Xcast requirements, the extension of the RAN and core capabilities to cover the different verticals and the definition of the final capabilities to integrate in the PoCs were some of the technical points analysed. Standardisation was another of the main characters of the meeting. 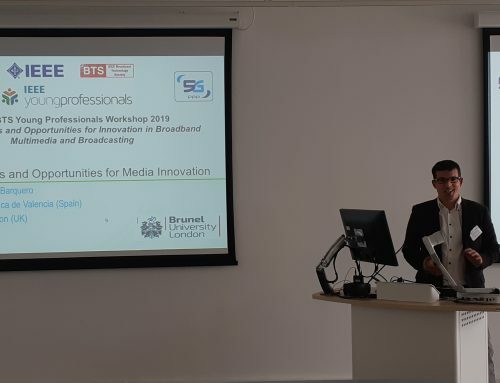 The outcome of the 3GPP LTE Based 5G Terrestrial Broadcast Study Item was discussed, highlighting the contribution of the different project partners involved in it. After that, the planning for contributing to the next Work Item phase was also addressed. 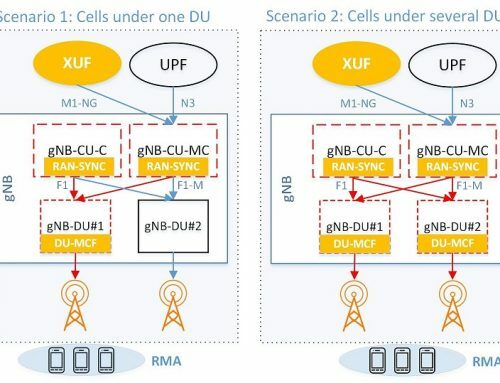 In addition, initial talks were held about the project partners’ stance towards the creation of two different 3GPP proposals for the introduction of broadcast capabilities in the new 5G core. 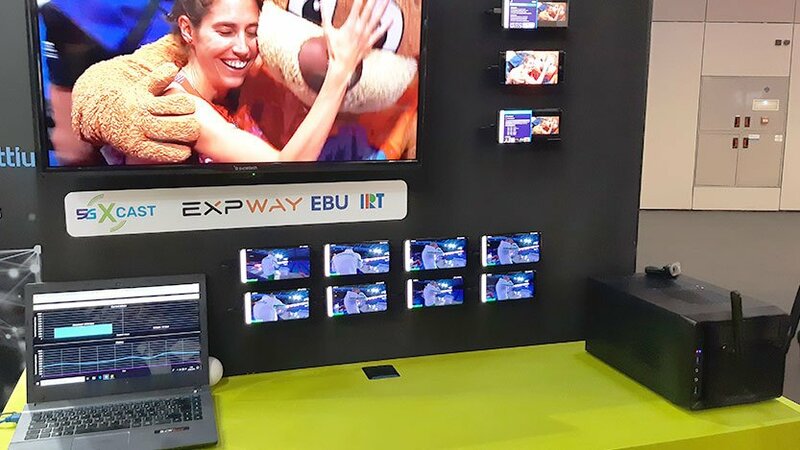 As part of the dissemination plan, the creation of promotional material to push the performance of 5G-Xcast PoCs in the next EuCNC 2019 was arranged. In addition, audiovisual material was recorded for the creation of the last project video. The 8th face-to-face held in Munich put the end to the list of project meetings. Nevertheless, there is still a lot of work to do before the project ends next July. 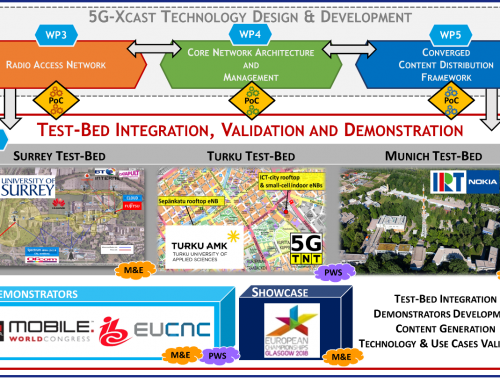 In the coming months, some 5G-Xcast partners will meet again in massive events like the BMSB 2019 and EUCNC 2019 to produce the final outcomes of the project. If you do not want to miss any detail about the last steps of 5G-Xcast, stay tuned to our website and social media for more updates.